Kazakh singer Dimash Kudaibergen has won the Best Overseas Popularity Award nomination of 2017 MTV Global Chinese Music Awards, Kazinform correspondent reports. Voting on the contest official website was held from May 22 to June 10, the names of the winners were announced on June 13. 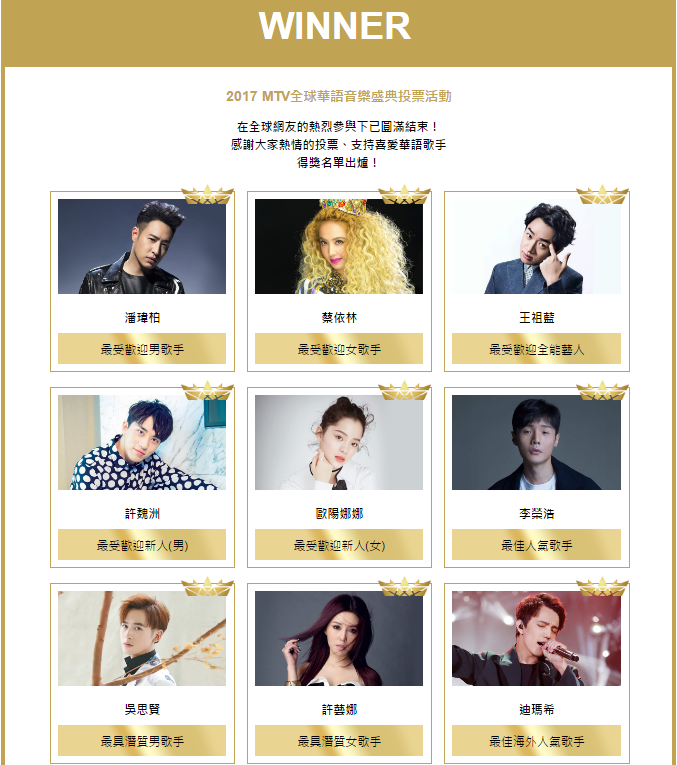 As we previously reported, Dimash was nominated for "Best Foreign Singer" and "Most Popular Newcomer". In both nominations, Dimash competed with 8 well-known Chinese pop singers. It is worthwhile noting that the awarding ceremony of the 2017 MTV Global Chinese Music Awards will be held in Shenzhen on July 2. This is the biggest musical event in China. It will award 19 winners. In 2016, it was Korean singer Jung Ji-hoon (Rain) who received the Best Foreign Singer Award. 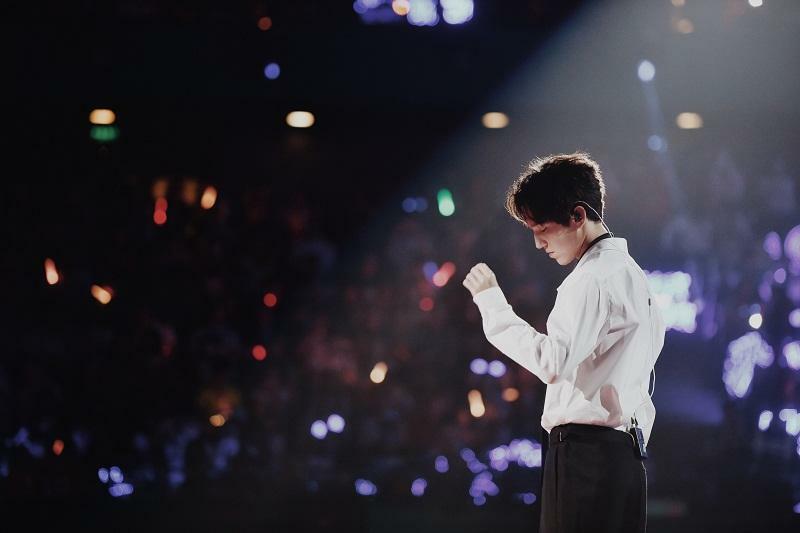 Recall, after partaking in vocal contest "I Am a Singer 2017", Dimash has received awards in nominations "Most Popular Asian Singer", "Best International Artist" and "Most Popular Singer of the Year" in China.